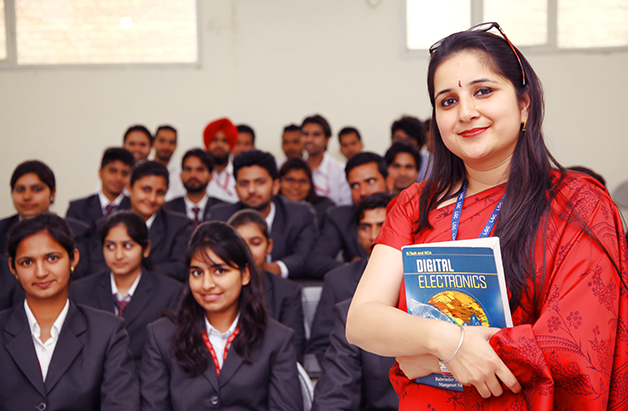 The department imparts high quality education to broaden the knowledge of the students. 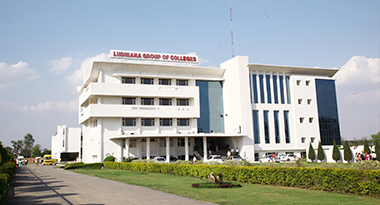 For this purpose all the laboratories are fully equipped with state of the art facilities..
LGC has state-of- the- art technology integrated into every area. 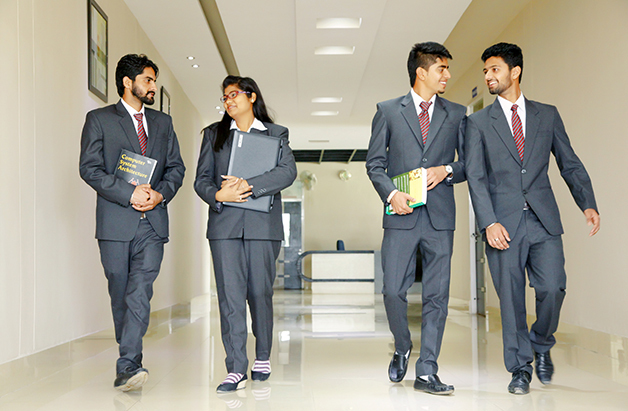 With a view to enhance the success rate of our students and enable them clear various stages of interviews conducted by top notch companies of India. 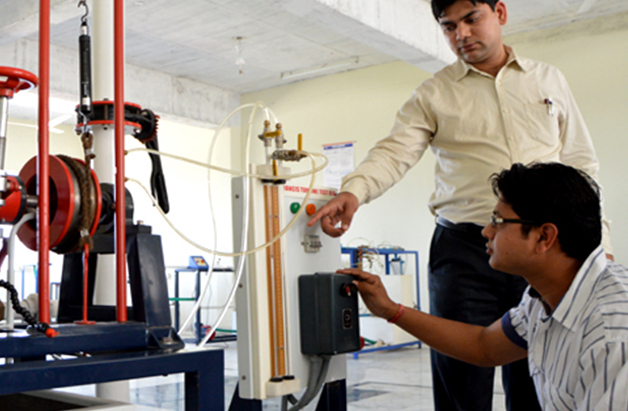 Training and Placement are highly significant components of teaching-learning environment of a professional institute for the employability of the students in suitable work environment. 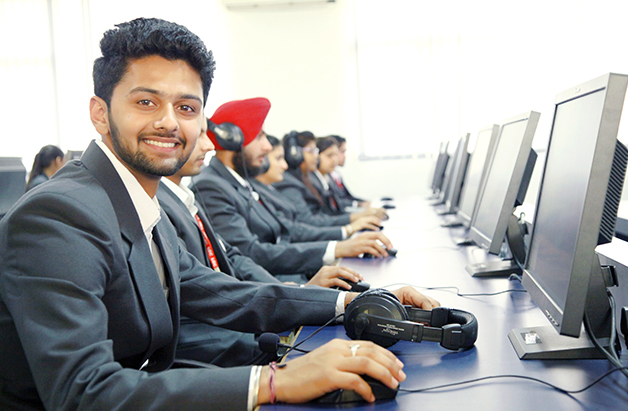 LGC has established a TRAINING AND PLACEMENT CELL that works under the overall ..
LGC has given me an astonishing platform for the overall growth and development. The campus has excellent infrastructure. The teachers are very friendly, professional and inspiring. The faculty members have always encouraged us to learn through projects which were very helpful for us throughout our studies. Academics are in accordance with the latest industry trends. I thank my professors for their constant encouragement and support. During my MCA they challenged and pushed me to be better and creative in my projects because of which I now have enough confidence to tackle any problem. They arranged many technical workshops and helped me prepare for my interviews. Studying at LGC has been one of the best decisions I have made. It has been unforgettable. I am growing up as an individual as well as learning to interact and talk to people from different backgrounds. I enjoy the caring and friendly environment, great facilities, and the variety of services offered. The standards are very high, which always makes me feel well supported. Experienced staff well equipped classrooms, convenient wi-fi and a lot of personal attention. LGC has all the resources to develop wonderful professionals. I have had a positive experience, enjoyed my learning journey so far. Inspired by highly qualified and experienced teachers @ LGC. I don't feel like a number, my education is genuinely important to the teachers here. The staff is always very helpful and considerate. The teachers are excellent - very motivated and encouraging. Studying at LGC is the best experience in my life. I will undoubtedly recommend this college. I thoroughly enjoyed my two terms at LGC. 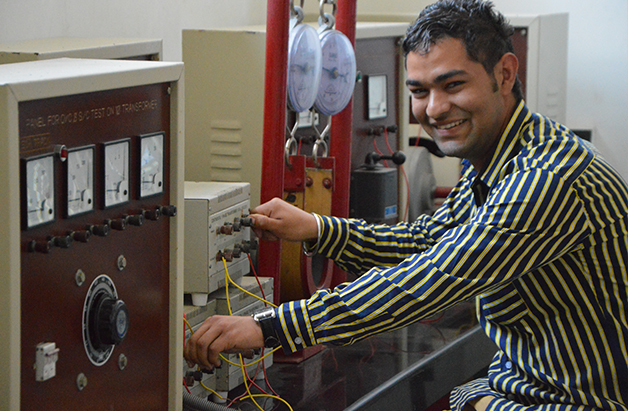 I am learning new skills, technologies and making good progress. 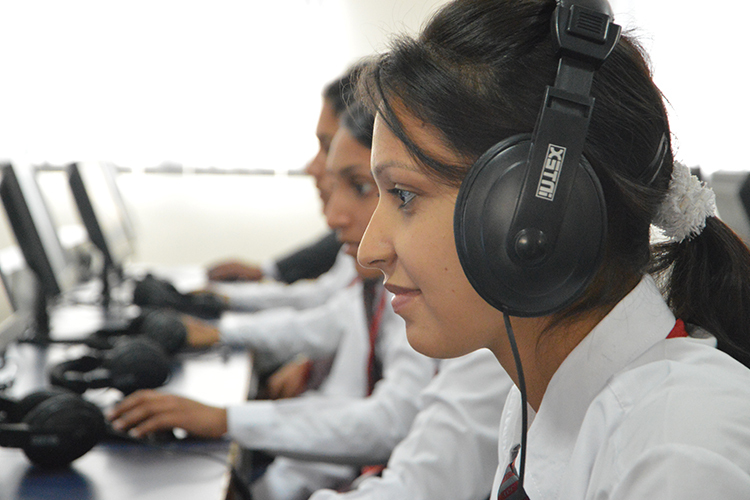 Comfortable classrooms, charming gardens and many interesting technical and fun activities on regular basis. Very well organized institute. 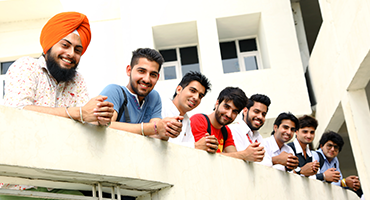 It’s a wonderful experience to study in LGC. 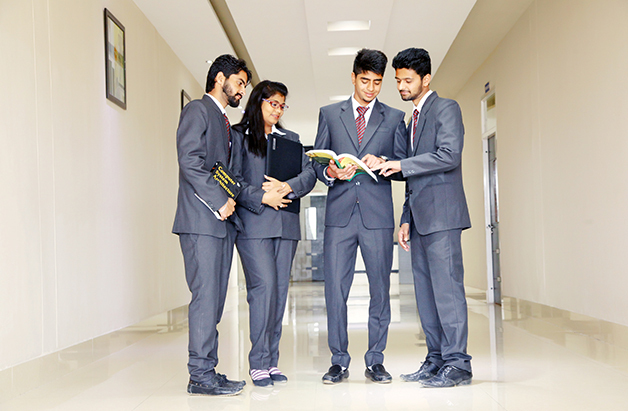 Highly qualified faculty, very well equipped labs, well stocked library and beautiful campus.